Magic has fascinated and entertained people for thousands of years. It’s of the most popular hobbies in the world and magicians can be found in every country. 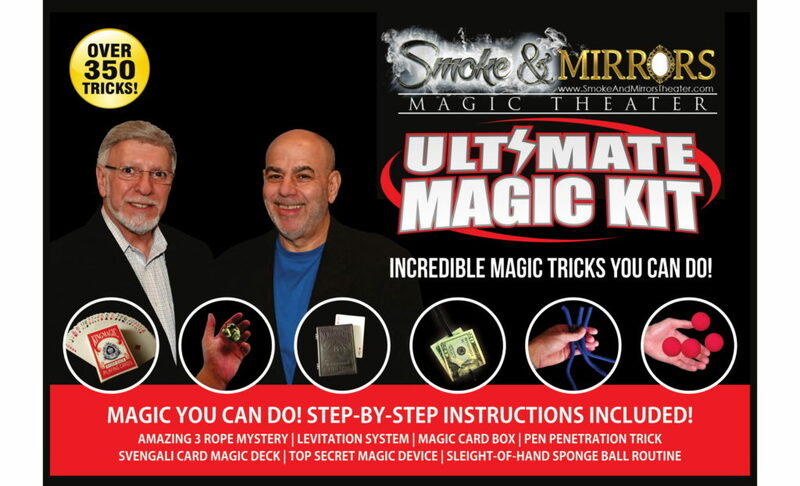 The Smoke & Mirrors Magic Theater is pleased to be able to help spread the participation and appreciation of the art of Magic by presenting magic classes for beginners and more advanced performers. This beginners classes will focus on the basics and the last day the students will perform in the main theater.